SPRIG is a floral atelier, founded out of a passion for simple, beautiful things. 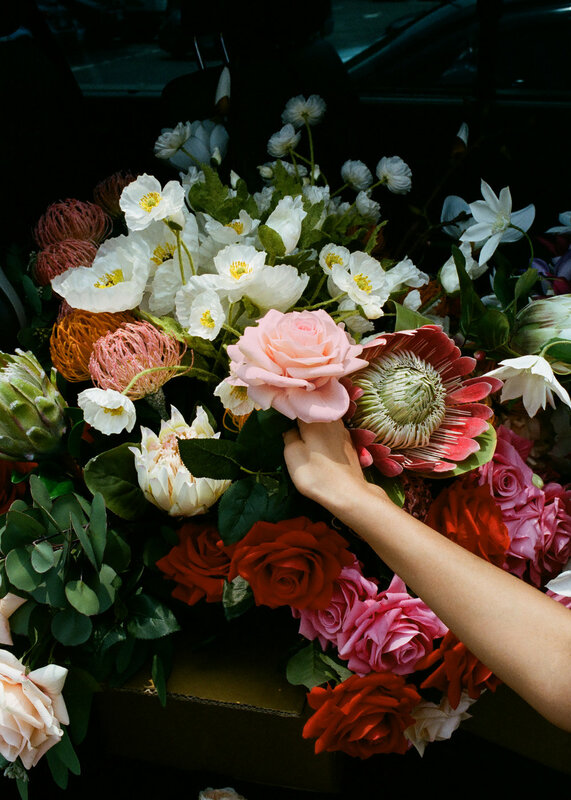 Thoughtfully made and handcrafted, every one of our everlasting faux blooms and botanicals represents our obsessive attention to quality and good design. Taking cues from fine art, architecture, and abstract form, our collections of everlasting floral arrangements seek to be textured, unexpected, and confident in our own distinctive definition of beauty.